Sometimes it’s good to start over. I remember I did a playthrough of Pokemon Red using Bulbasaur as my starter Pokemon and I felt so cheap using the grass type to defeat the first three gyms that I decided to start over, this time using Charmander. The sacrifice was tough, but the payoff was rewarding, much like what former members of Ten Second Epic have done with new project Royal Tusk. This five piece released debut EP Mountain at the start of June, and it is rather good. Shadow Of Love opens the EP with a psychedelic kind of intro with a trippy lead lick alongside punches of distorted guitars which sets up nicely for a verse that is instantly engaging and immediately throws Royal Tusk into the good books. This track continues to deliver hard hitting riffs and a particular riff that sounds freaking immense. A great start for this new band. Royal Tusk do a great job of providing their songs with melodies to keep their up-tempo sound interesting and entertaining to listen to. Smoke Rings features a melody that sounds simple but easily wraps up all of the riffs and whatnot to create another solid tune on the EP. The Letter is another track which keeps the tempo high while remaining ballad-esque to become one of the more emotive-sounding tracks on Mountain. 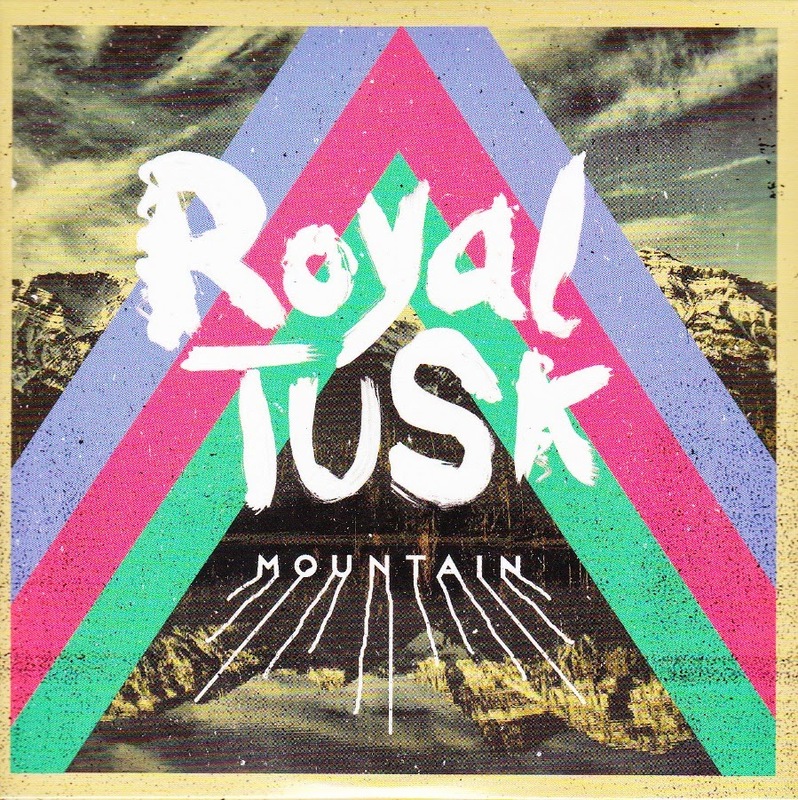 All in all Mountain EP is a solid effort from Royal Tusk and one that will certainly get people talking. There are some solid songs on here, some better than others, and while it would’ve been great to hear more of the material feature the same intensity and riffage as Shadow Of Love, this is still an entertaining EP. Stream it below, and for music reviews, free downloads and a touch of love on the nose check out Exploding Head Syndrome on Facebook and Twitter.